In Myanmar, there are a number of gold shops. From where you can get premium quality gold, gems as well as other jewelry. Here under are some of the places that you should visit. Established in the year 1993, Power Gold and Jewelry is one of the oldest gold shops located in Yangon. Operating 3 shops, they are one of the top local jewelry dealers and notable white gold retailers in Yangon. Specializing in designing unique white gold jewelry and pieces that are infused with gems, they are the best places to get the best platinum designs. Jade, which Myanmar is known for, can be found in nearly all of the jewelry shops there. Specializing in designing and making the finest gemstone and diamond accessories, Win & San is a stylish jewelry boutique in Yangon, Myanmar. It is as well as one of the best places selling gold in Myanmar. Their products include a creative collection of necklaces, pendants, rings, diamond sets, earrings and bracelets. Although their website is a bit topsy turvy, overall, their collection is so good that it deserves a mention on this list. Address: No.36/C, Aung Min Khaung Pagoda Street, Windermeer, Kamaryut Township, Yangon, Myanmar. The Rich Gems – one of the oldest and the most famous gold shops in Myanmar is a must to visit when talking about gems and jewelry. Gemstones are Myanmar’s capital products and this store knows well how to turn them into extraordinary jewelry and masterpieces. They have their showrooms situated at Kamaryut Township and the Junction Square mall; the helpful staff is willing to help you to select the perfect piece. 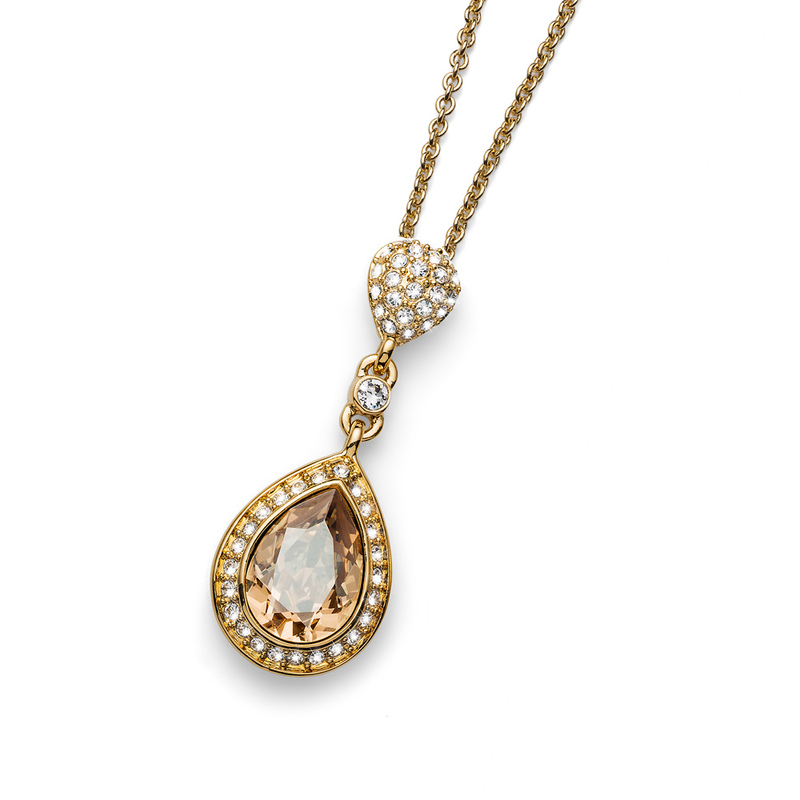 The Rich Gems collection includes uniquely designed necklaces, pendants, rings and brooches. Since its coming into existence in the year 1999, May & Mark has been intensely busy in adding value to Burmese people and giving them some of the best jewelry. It is said that this Myanmar gold shop has employed international and skilled gemological professionals who work to design and offer the best jewelry pieces, gemstones such as pearls, jade, rubies and sapphires. May & Mark is ranked as one of the best gold shops in Myanmar. The two May & Mark stores, one in Mandalay and the other in Yangon, are places where you can get the best gem and platinum jewelry for your shopping in Myanmar. 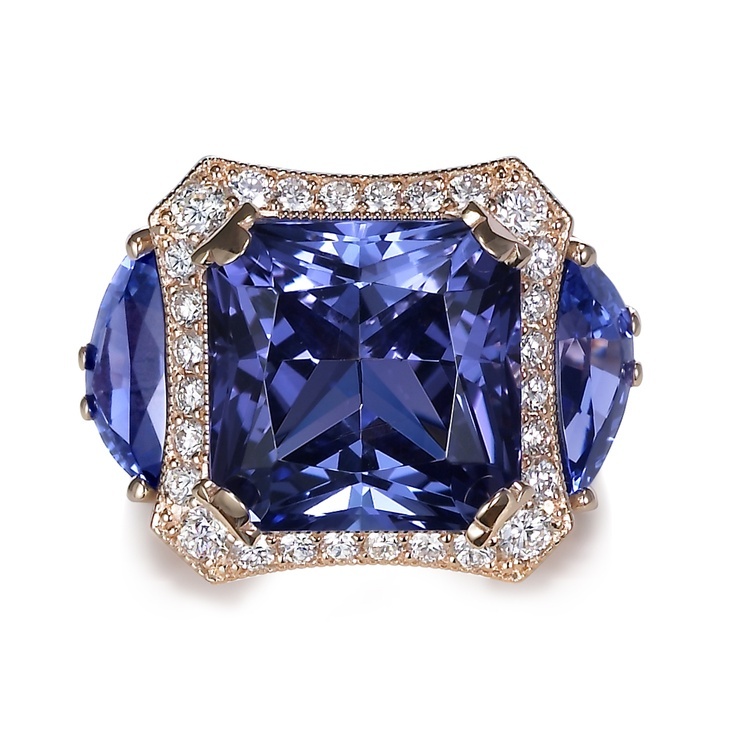 As its name suggests, Excellent Jewelry has an excellent collection in regards of design, quality and price. 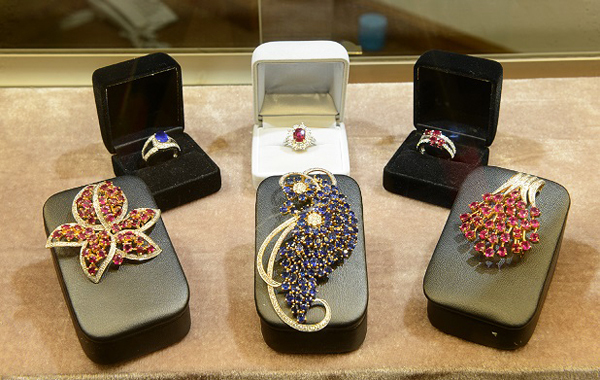 Situated in the Central Arcade near Bogyoke Aung San Market, the store has such a great collection of rubies, diamonds, topaz and sapphires. 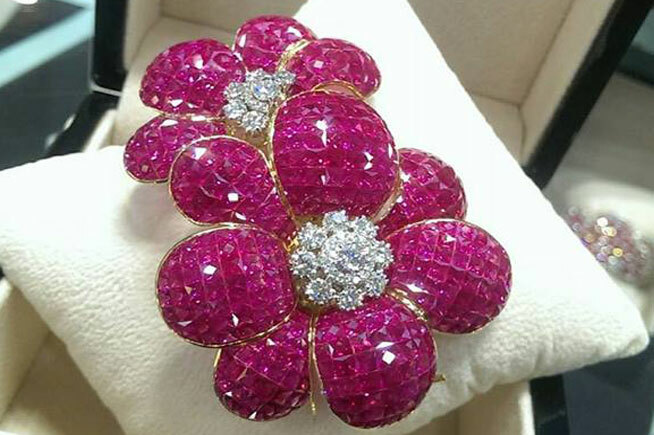 In addition to single gem jewelry pieces, Excellent Jewelry also has a precious collection of multi-gem jewelry that promises to leave you awestruck. 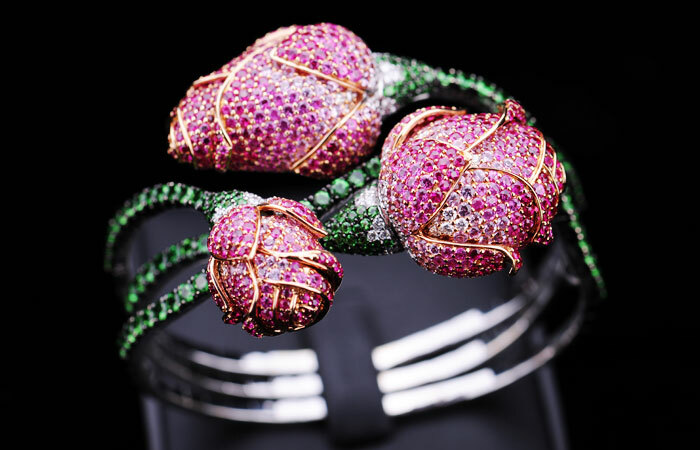 Their collection includes jewelry made of pearls, brooches, bangles, colorful sapphire necklaces and diamonds. Go to the shop or visit their Facebook page to get something of your choice in Myanmar tours.